Instructor Kevin “Conan” Bankens is a 2nd degree Black belt in Brazilian Jiu-Jitsu under the renowned Professor Randy “Lasu” Rogers. 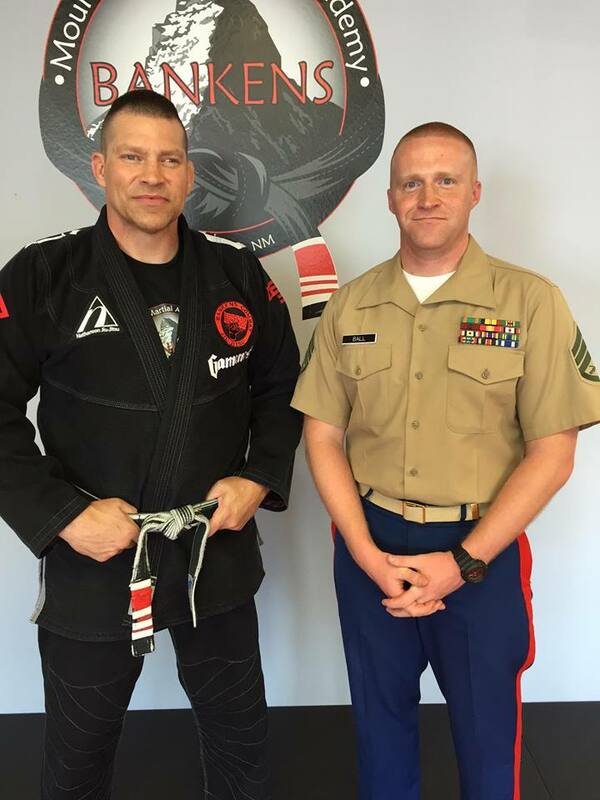 Kevin Bankens has been practicing Jiu-Jitsu for over two decades and received his black belt in 2009 from Professor Rogers. Kevin Bankens received his first degree black belt from the world renowned Professor Carlos Machado himself in 2012. 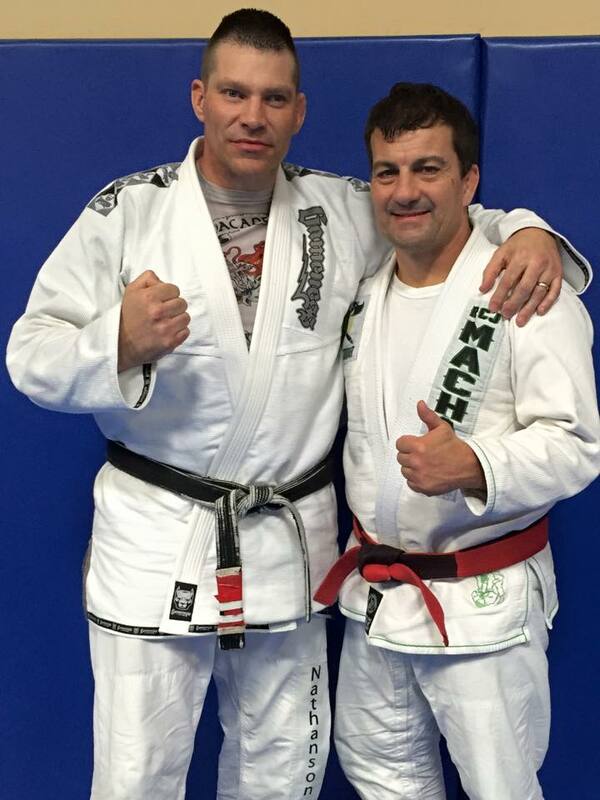 In 2015, through hard work and dedication Kevin Bankens has received a 2nd degree Black belt in Brazilian Jiu-Jitsu. Kevin Bankens is also a 2nd degree Brown belt in Kodokan Judo under the USJA and is the current Heavy weight New Mexico State Judo Silver Medal winner in the 2015 Judo Championship tournament. Kevin Bankens holds a Brown belt in Lima Lama under 7th degree Black belt Sensei Sam Quezada of Santa Fe, New Mexico. Kevin “Conan” Bankens is the Owner and Operator of Bankens Mountain Martial Arts Academy in Los Alamos, New Mexico.